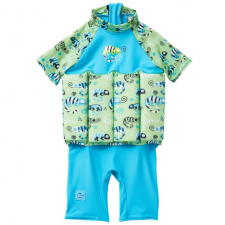 Our Float Jacket has just about everything: warmth, buoyancy, protection from the sun, and sizes from one year to adult! 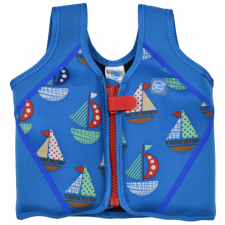 Our Float Jacket has just about everything: warmth, buoyancy, protection from the sun, and sizes from one year to adult! 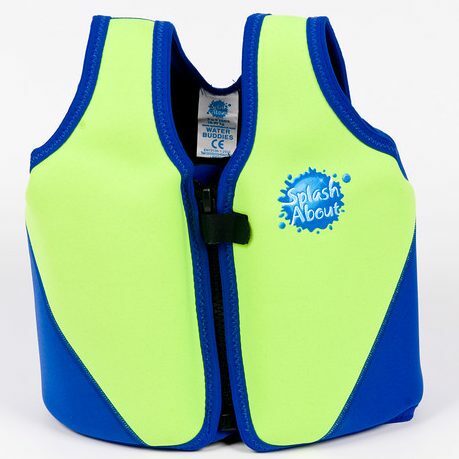 Made of soft and flexible 3mm neoprene, with 16 easy-to-use removable floats, you can tailor the level of buoyancy to the needs of the wearer. Fully bound, tough nylon coated, and with a YKK zip. It has everything you would expect from a product made to last, perform and look great! 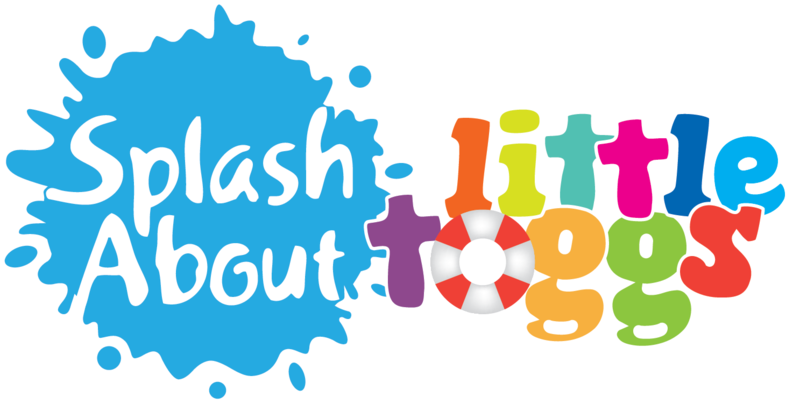 As with all of our Water Buddies products, our Float Jacket comes with excellent instructions and advice on helping children and adults gain confidence in water and learn to swim. 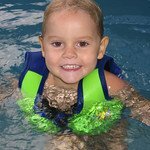 There are two floats per pocket so that buoyancy can be adjusted properly and without compromising size. 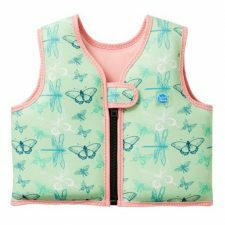 On the other hand you can use it to make the jacket bigger and smaller when necessary and as desired.